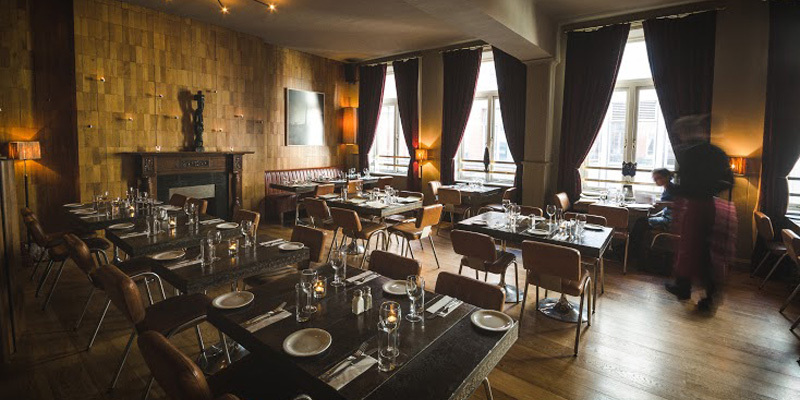 Odessa, located in Dublin’s South Inner City, has the particularity of being a restaurant but also a club. On Sundays they propose a brunch in the restaurant part. A stuffy and savory brunch. The place is great and the decor is sort of retro, vintage. Everything is vintage, from the tables to the chairs, even the paintings. Still, the place is classy and elegant, good vibe in this place. 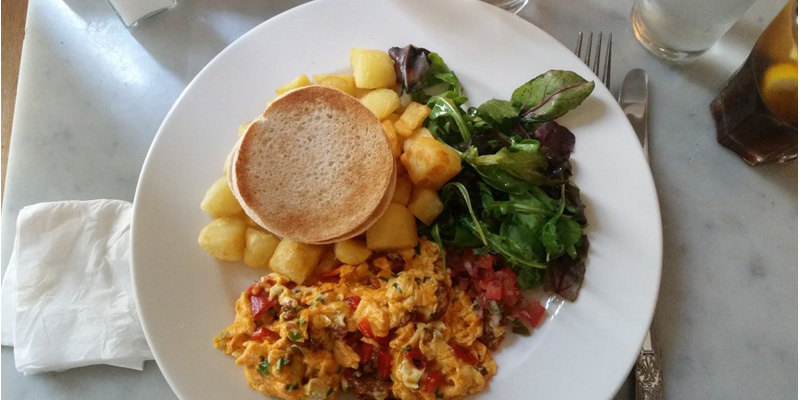 The menu includes spiced sweet potato salad, spinach & feta frittata, the Odessa breakfast, spinach, chard & cavanbert roulade, eggs benedict, eggs Florentine, smoked salmon eggs benedict and vanilla bourbon French toast. There is also a dessert part composed of warm chocolate brownie, poached pear with prosecco and a selection of sorbet. To accompany your brunch several beverages are proposed such as mimosa, bloody Mary or bellini. 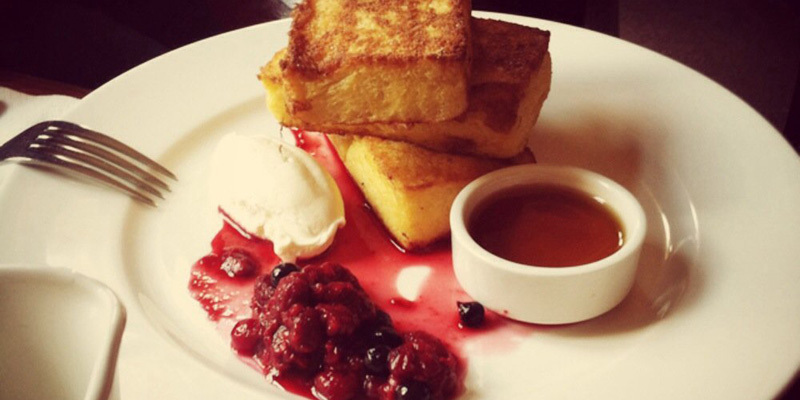 Odessa’s brunch is stuffy and well-executed, a perfect morning after brunch.